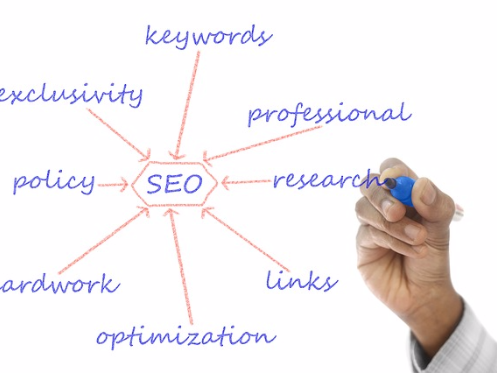 Which keywords are the best for SEO? What are the best ways to perform PPC keyword research and choose the best keywords for AdWords or Bing Ads? How do you find the appropriate keywords for your target audience? I can answer all of these questions by deep research on the topic you need. Extra information regarding the biggest players that use each keyword, and their most popular landing pages. All information is send as report. You owe it to yourself to try this method and feel the wonderful results it can bring.